Vieworks Co., Ltd. develops advanced digital medical imaging processing, signal processing for imaging sensor and high precision optics, and opto-mechanical design. It designs, develops, manufactures and provides advanced camera systems and digital imaging systems for digital radiography, digital fluoroscopy and angiography systems. 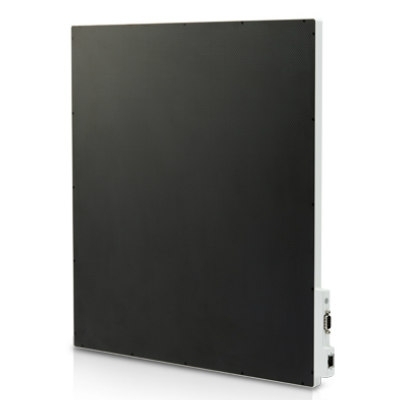 The VIVIX-S 1717V is a wide and slim flat panel detector for digital radiography featuring Vieworks’ proprietary AED (Automatic Exposure Detection) function with reliable performance. It has a short booting time of 15 seconds and has the same size as a film or a CR cassette for simple and easy upgrading of a conventional X-ray system.